. Dr. Miranda Lacy is an emergency dentist who will see you today. Dr. Lacy will perform a procedure to get you out of pain. Then, she will identify the cause of your pain and recommend treatment for it. If you have a toothache that has lingered, it’s likely that there is an infection in the pulp of your tooth, and you will need a root canal treatment. If the pain stops, it could mean that the pulp has died and the infection is spreading, so receiving treatment is critical. 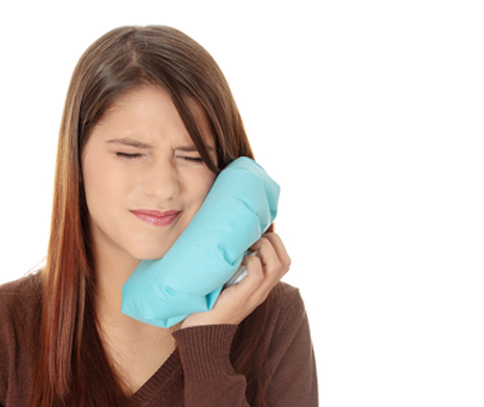 A toothache is not the only dental emergency. A cracked tooth, a broken crown, or lost a filling are all reasons to promptly seek help. The sooner you seek help, the easier it will be to treat the problem, and the less likely you are to experience pain later. If you have a dental emergency, call us to receive an appointment today.